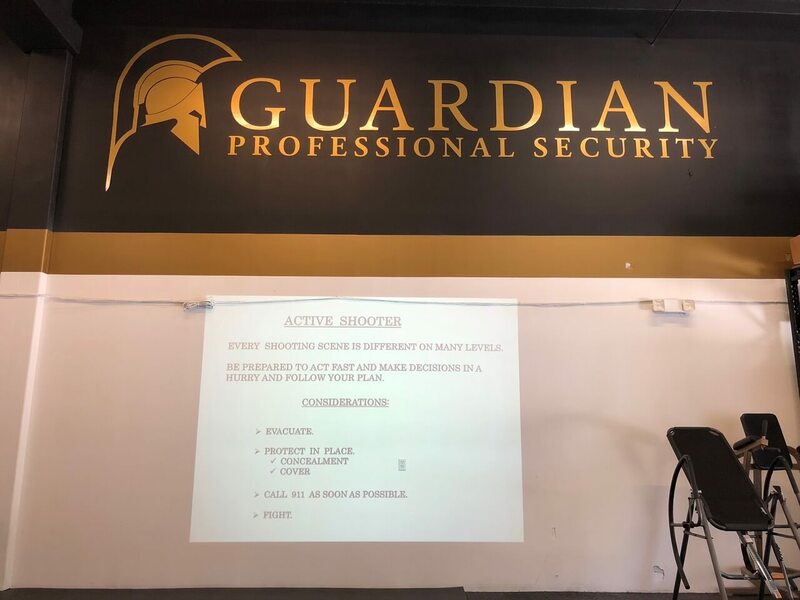 Founder/CEO of Guardian Professional Security. A highly experienced international security expert with over 20 years on the job, in over 50 different countries around the world. Experience includes...Head of Security for over a dozen multi-platinum Grammy Award winning Artists such as 50 Cent, Alicia Keys, Lil Wayne, Ariana Grande and Justin Bieber as well as several C-Suite Executives locally and abroad. Considered "the best in the business" by clients and colleagues. Founded GUARDIAN in 2005, the company has grown each and every consecutive year since inception and has earned an A+ rating with the Better Business Bureau. Guardian is based in the Miami area and has a second office in Atlanta but has men throughout the U.S. as well as Internationally. Fully license and insured for over 12 years. Built three-tiered, fully licensed/insured operation from ground-up and drove firm to the largest Celebrity Protection Agency in the Eastern U.S. and one of the most reputable security agencies maintaining an A+ rating with the Better Business Bureau, reporting increased growth each and every year since inception. United States Marine Combat Veteran, deployed abroad several times to kinetic and hostile territories. Fulfilled multiple billets while on active duty to include infantry squad leader, designated marksman, small arms weapons instructor, and personal protection team leader. Honorably discharged from the military Jonathan provides protection for high ranking government officials and celebrities around the world. 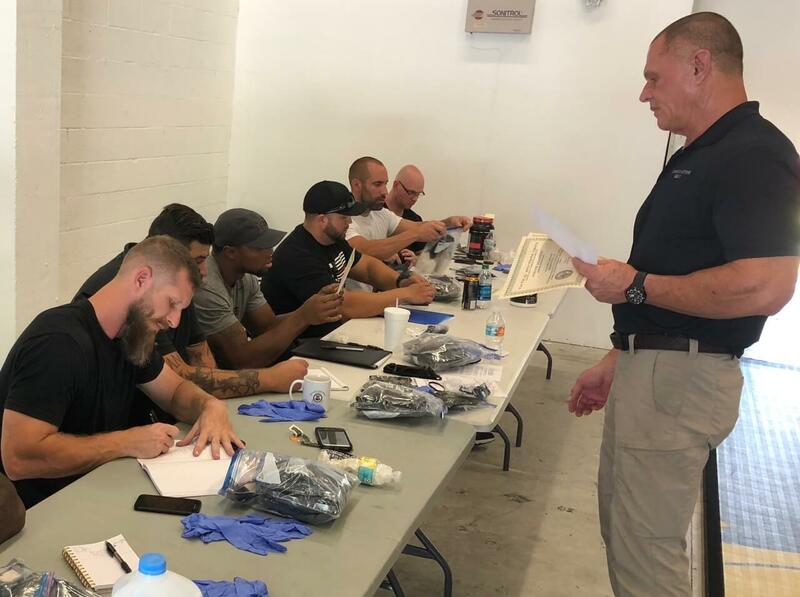 He is also our Florida concealed weapons instructor, providing top of the line training on safety and the fundamentals of pistol marksmanship. 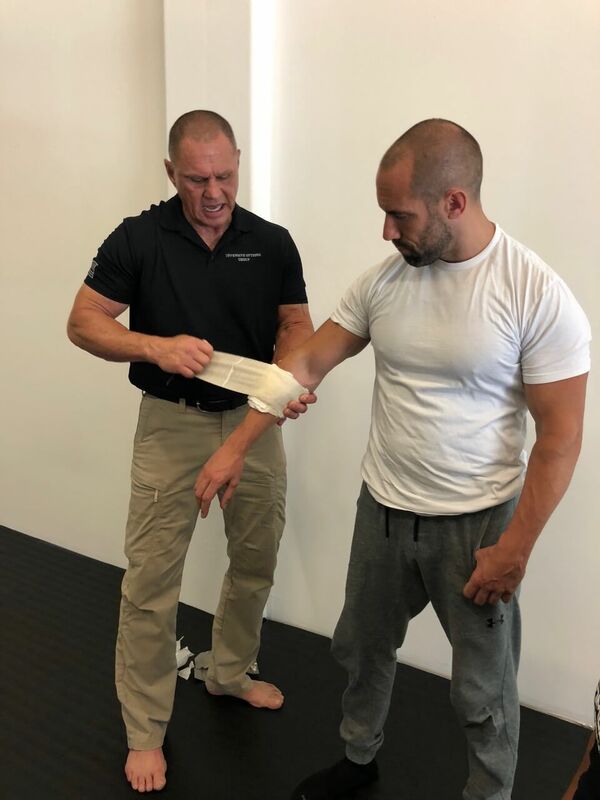 Sam taught Brazilian Jiu-Jitsu and defensive tactics for Palm Sports LLC, under the patronage of His Highness General Sheikh Mohamed bin Zayed Al Nahyan, in Abu Dhabi. He taught Brazilian Jiu-Jitsu and defensive tactics to their military and children respectively from September 2013 to October 2015. Sam authored and published two books "Jiu Jitsu For The Executive Gentleman (A Do It Yourself Guide To Training Brazilian Jiu Jitsu),” and “Brazilian Jiu-Jitsu Abroad." 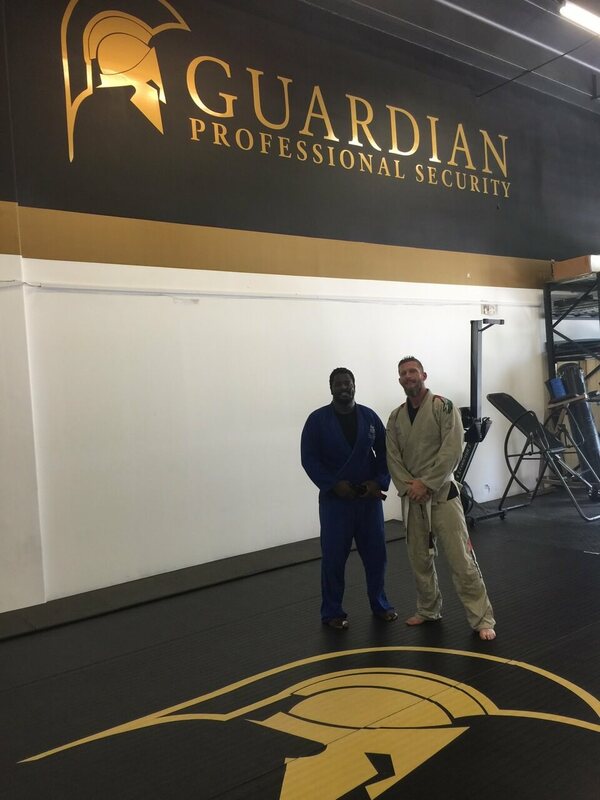 Sam is an instructor at the Guardian Training Compound available for privates for BJJ and women’s self-defense classes. Call (954) 960-6142 for more information, rates and schedule.